The Swiss Stadler Rail Group, with its ten sites is focussing on the regional and suburban service segments, the light regional express railway service, streetcars and rack railway vehicle market. Has positioned itself as a supplier complementing the global rail vehicle builders. Stadler has closed the last gaps (electrical engineering & bogie construction) offering complete vehicle tailored modular concepts to railway companies. The railway vehicle industry is in a dynamic, highly complex restructuring phase. Companies active in the industry are being acquired, merged or strategically repositioned. In such an economic environment, it is crucial for a medium-sized group of companies to ensure that its strategy matches its human and financial resources. Over the past few years, Stadler has met this goal, even achieving exceptional development despite the negative trend in this industry. Stadler Minsk needs a comprehensive solution to the whole cycle of surface treatment for aluminum matrix wagons. 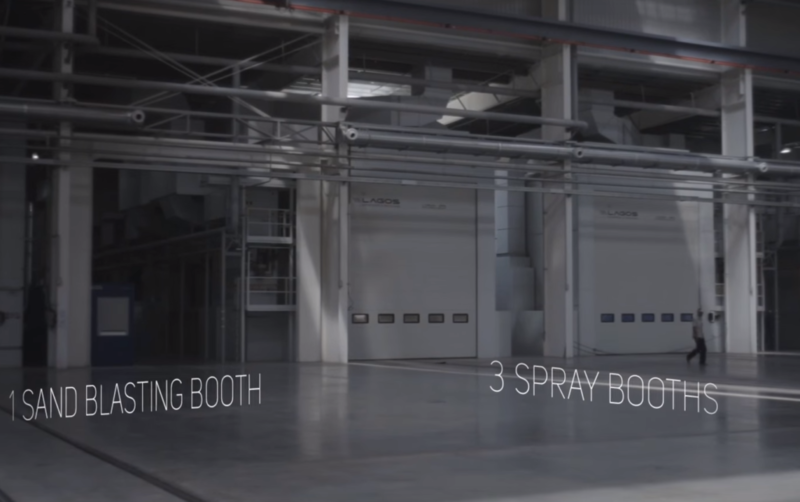 The challenge includes blasting process, transportation mobility and subsequent multilayer coating. All machinery must be integrated into a common command system with automatization capabilities and process data information for operation & cost control. 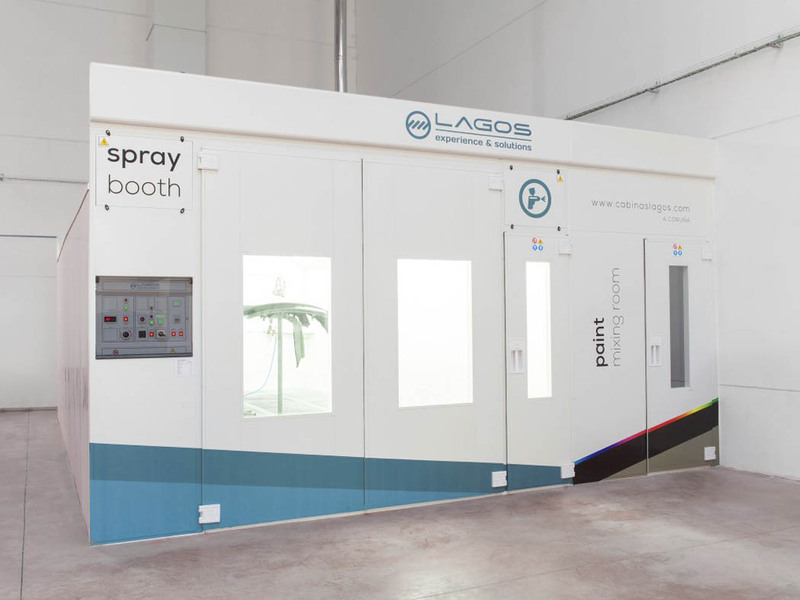 Our engineering met the challenge with a tailor made solution with total integration of a working loop cycle of one sand blasting booth and 3 spray booths. All machinery was fitted above the booths without any additional space. The system provides information on the operating conditions, consumption and allows remote attention to incidents from the central engineering in Lagos head offices preserving process operation information. Mr. Philipp Brunner (COO), and Mr. Dimitry Andruhovich (Assistand Deputy Head of Services to Production) are fully satisfied with our installation cause it solves the operation and control needs and take advantage on the new operation plant in Minsk (RB).